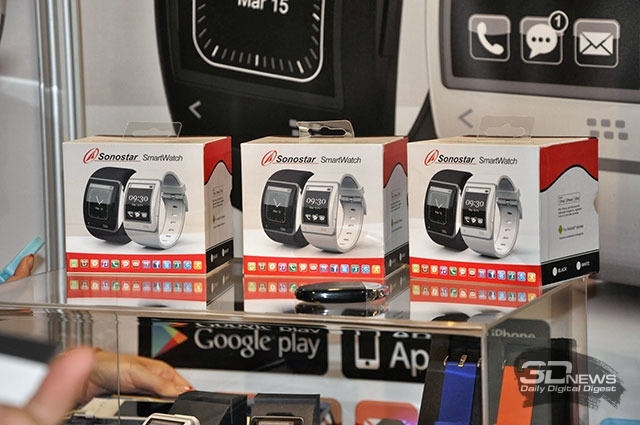 Sonostar prepared a multifunctional clock SmartWatch, which was recently presented at CES 2014. This tiny product differs 1.73" E Ink curved screen with a resolution of 320 × 240 (230 ppi). 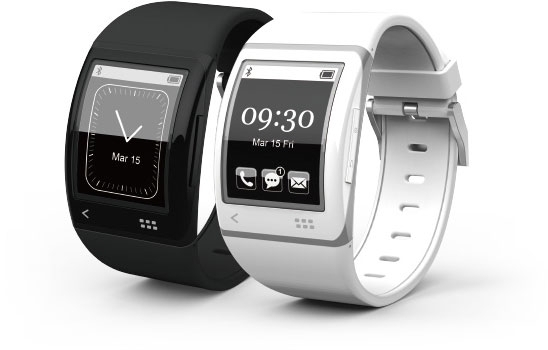 Through the use of "electronic ink ", as in the successful innovative hours from Pebble, achieved great detail in the sun and a longer battery life - from 5 to 7 days in standby mode - up to one month. Charging is done via the port of micro-USB. 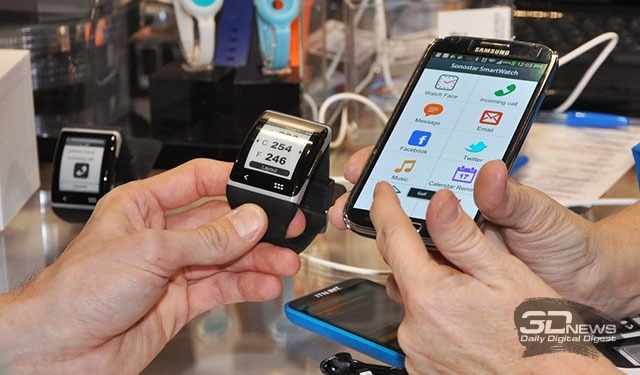 Via Bluetooth this smartwatch can interact with a smartphone running Android 2.3, iOS 6, and later to control the music player, display messages, e-mail, notifications from social networks and calendar information about calls, and you can also reject a call or mute the sound from it. App for smartphone Sono Sports provides on-screen hours, the route, speed and calories burned, and Sono displays map for Golf playing field with the exact GPS-coordinates and distances to the hole. Watch weigh of 63 grams and dimensions of 49 × 38 × 11 mm. 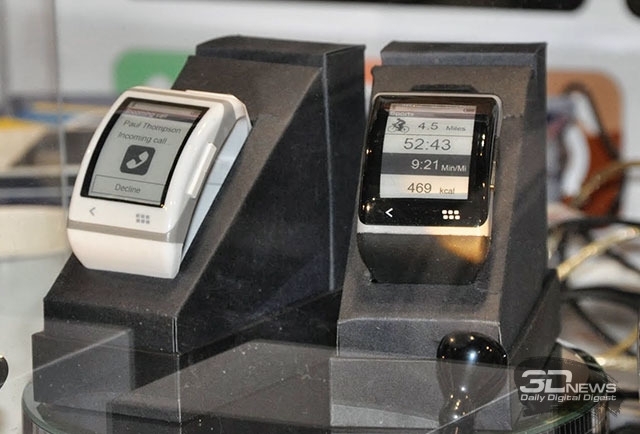 Sonostar SmartWatch will go on sale in the first quarter of the year 2014 at price of $180 in black and white colors.